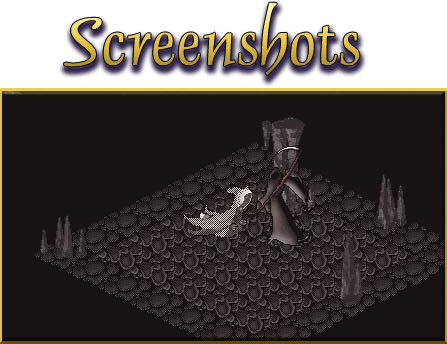 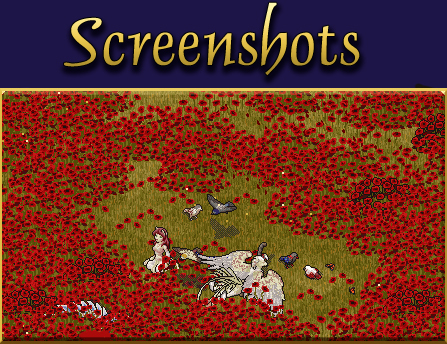 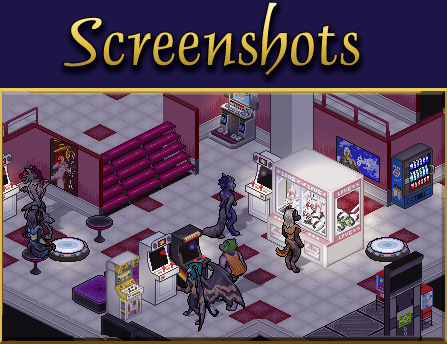 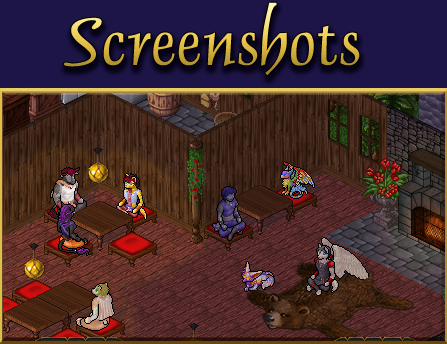 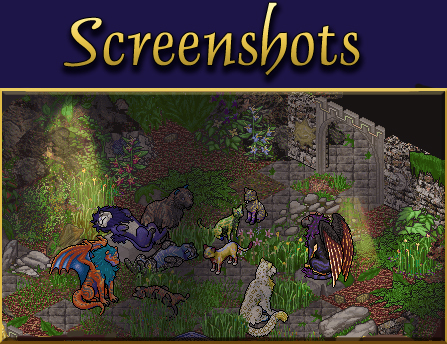 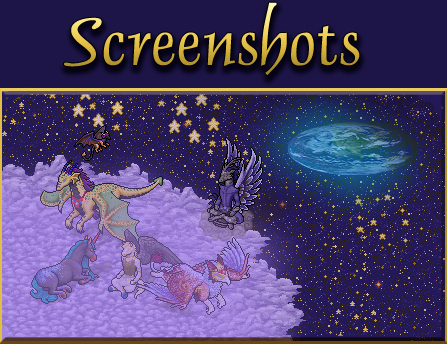 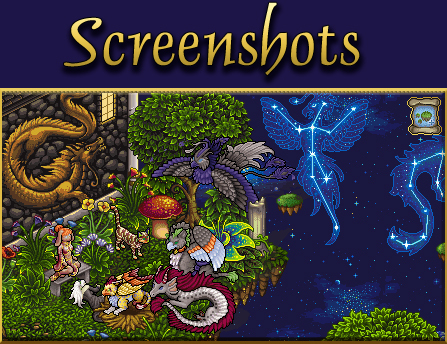 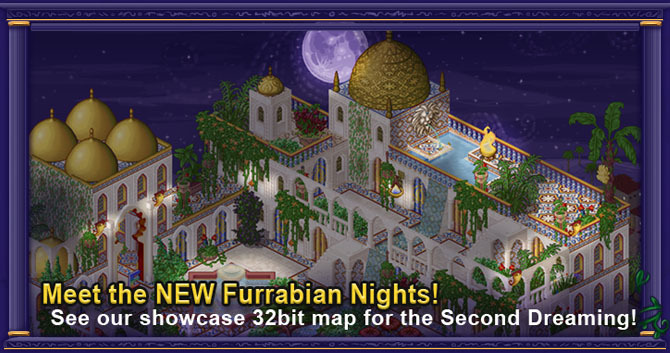 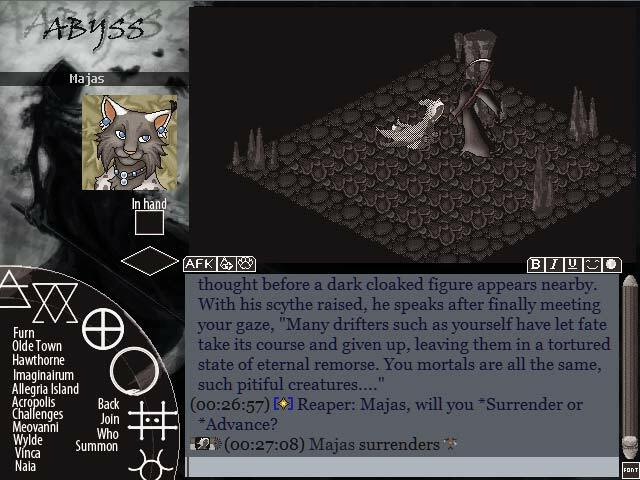 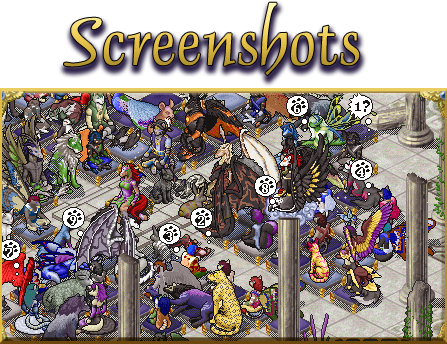 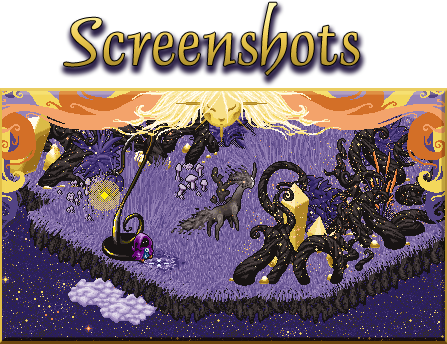 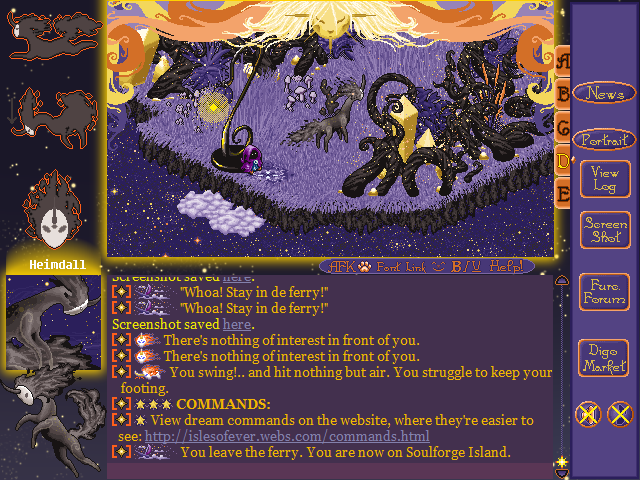 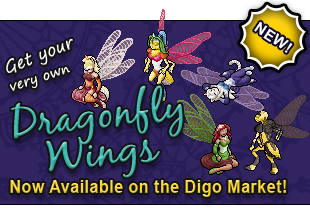 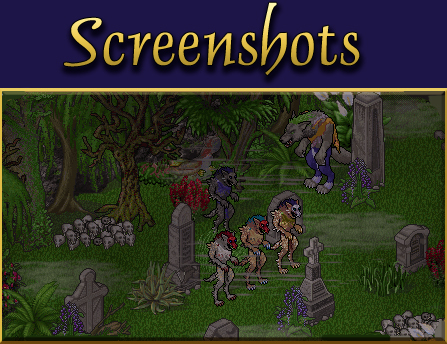 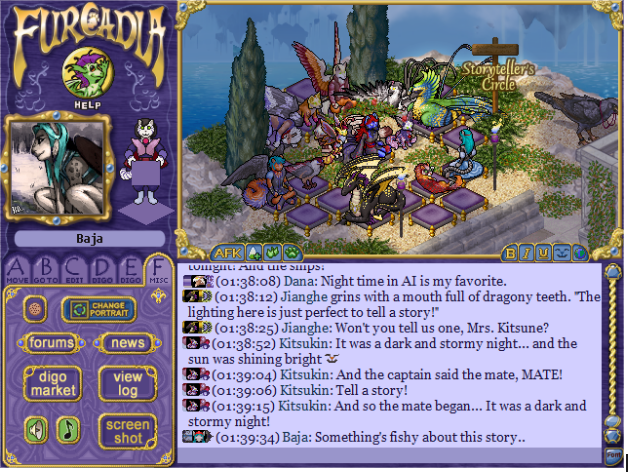 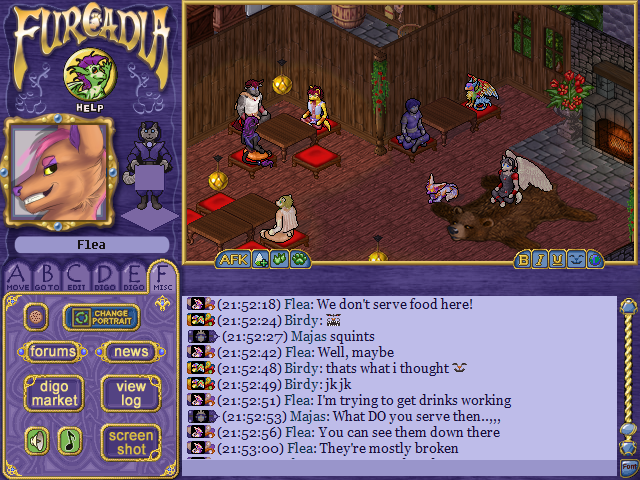 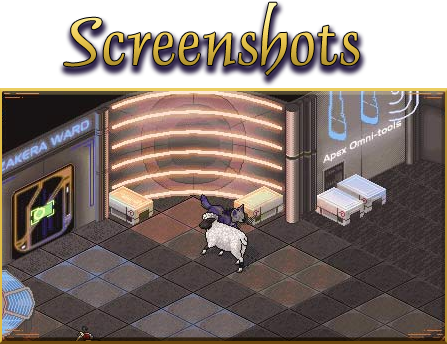 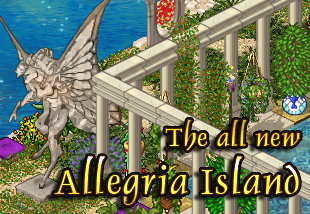 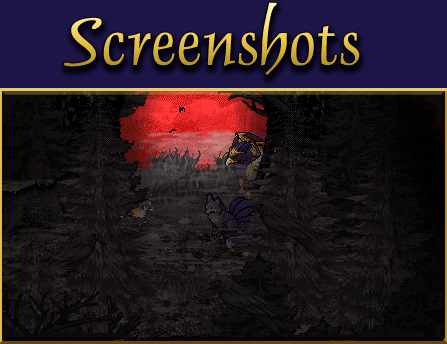 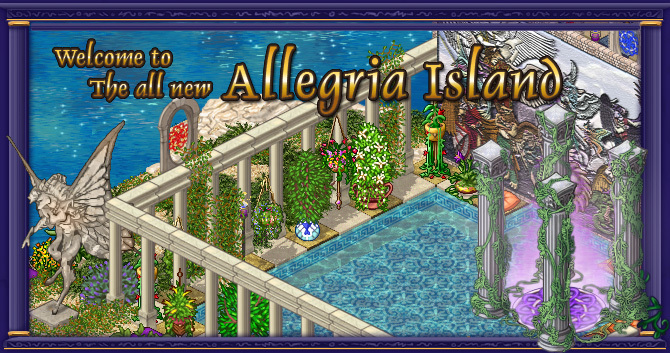 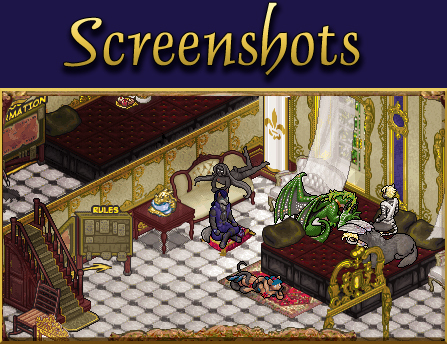 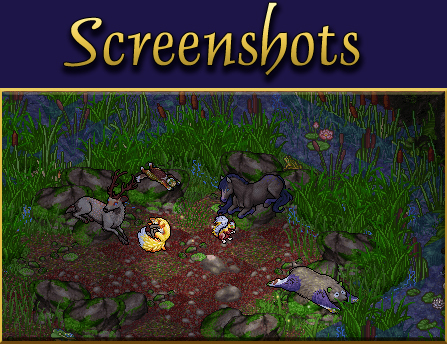 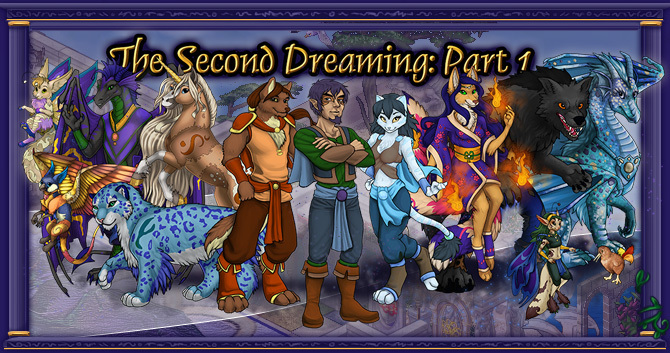 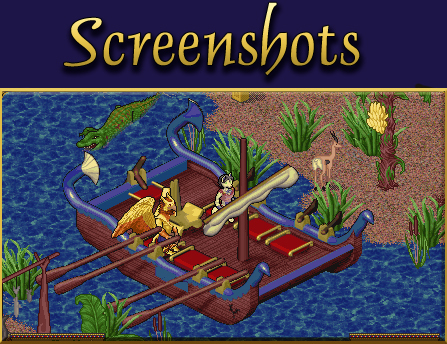 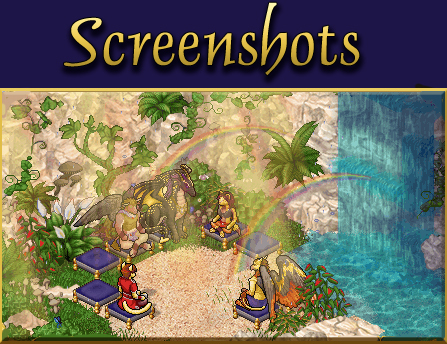 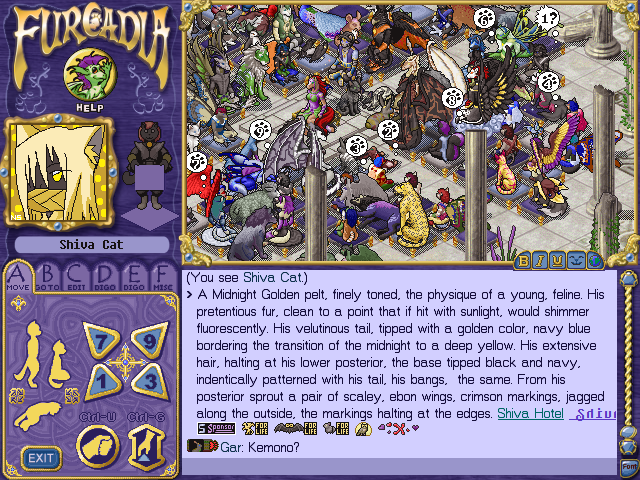 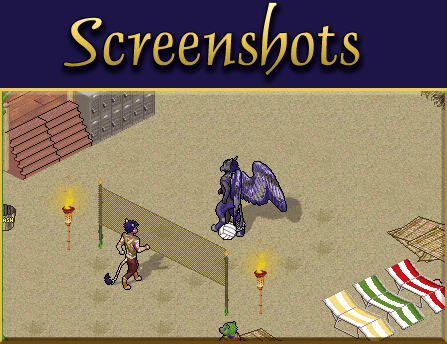 FURCADIA: The Second Dreaming is a world of magic and creation, alive with adorable animals and mythical creatures. 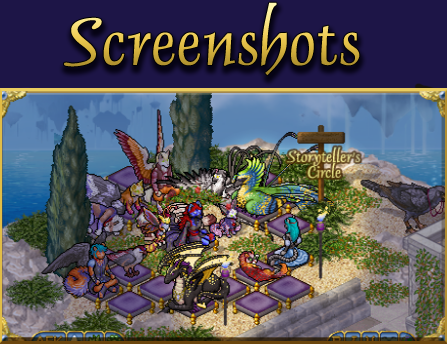 Choose your favorite customizable avatar and start exploring this friendly, user-empowering Online Social Game (MMOSG) with rich player-driven content. 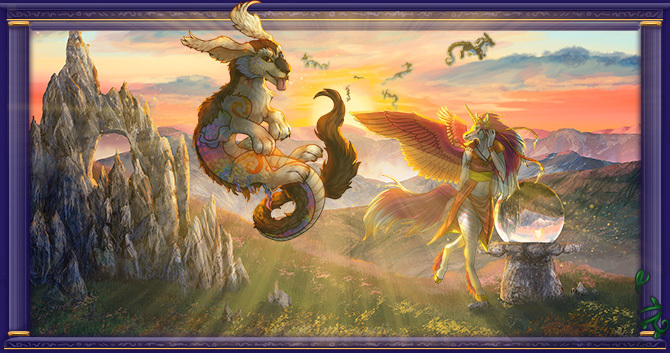 Use the free, simple yet powerful tools to build anything you can dream up! 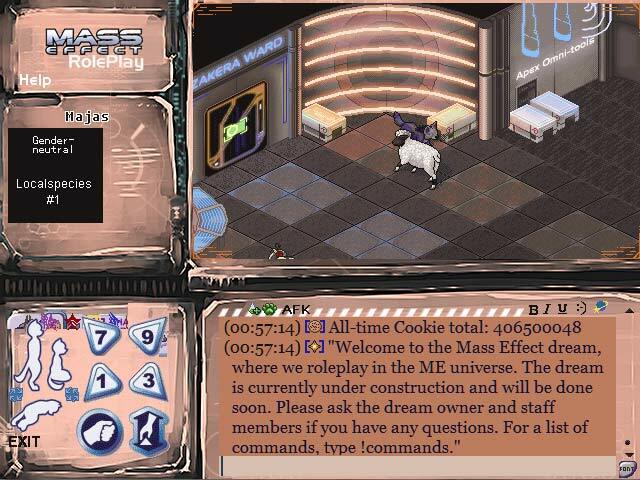 Whether you enjoy chatting with friends, role playing, creating, or exploring, we invite you to an interactive experience unlike any other.